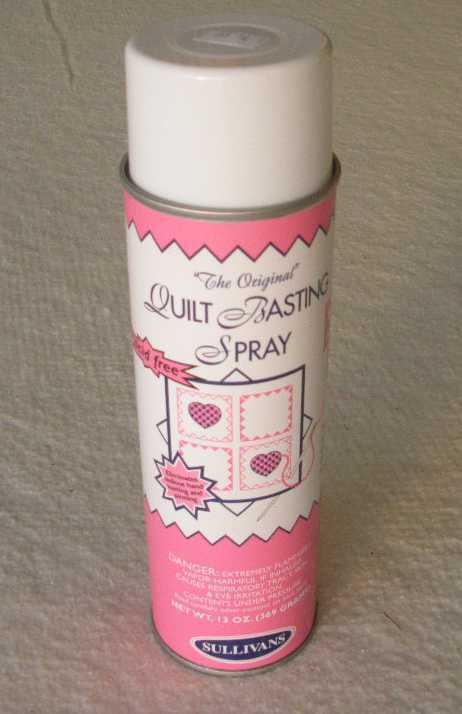 September | 2012 | Quilting my way through life! first-thing this morning I got started before my second set of hands headed out the door for school. 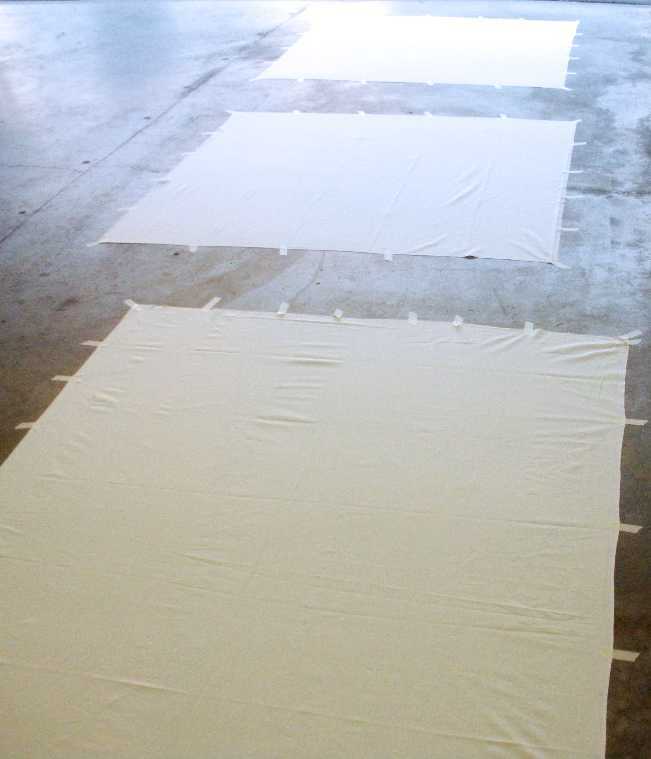 I first taped the backing fabric wrong-side-down in my (freshly swept) garage. I topped that with a light layer of basting spray. Next is where #1 helper, Chloe, comes in with her second set of hands and helps to hold the batting off the tacky backing fabric until I can press it down smoothly. 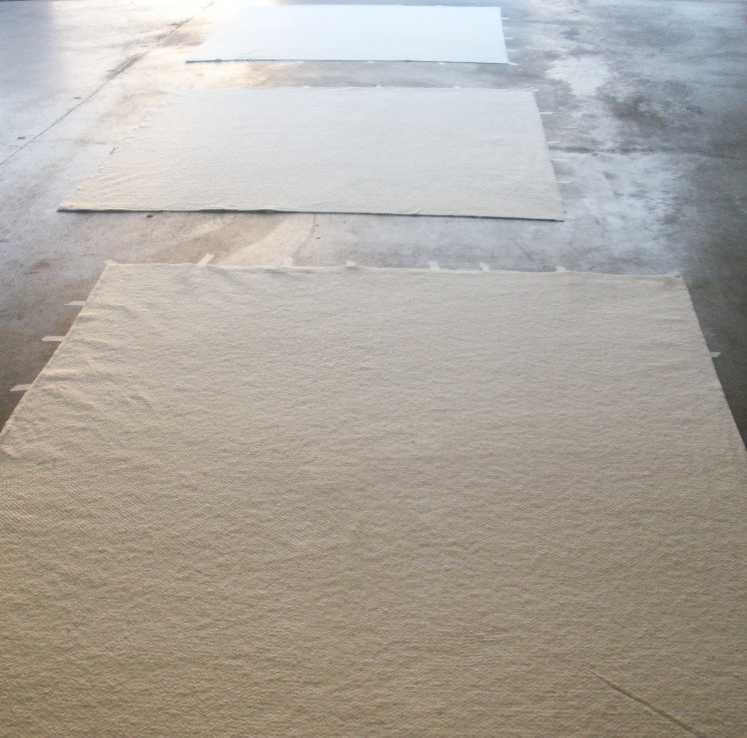 Years of practice…and I only use Warm & Natural cotton batting. Sorry for the weird glare, that’s the sun rising. Now when I start to “quilt-as-I-go” I won’t have to move any pins. Do you use basting spray? I’ve never had a problem using it, but I know of others who have. Usually it’s the brand, or the amount. then it can’t pick up the bobbin thread. Sparingly is a good term for the amount of spray that I use. my friendly UPS driver delivered these from Sulky. Just in time to be included in these three quilts. They match the Odds and Ends fabrics that I showed you yesterday. Now, back to work for me. I’m going to get reaquainted with my sewing machine. Oh, how I LOVE color! 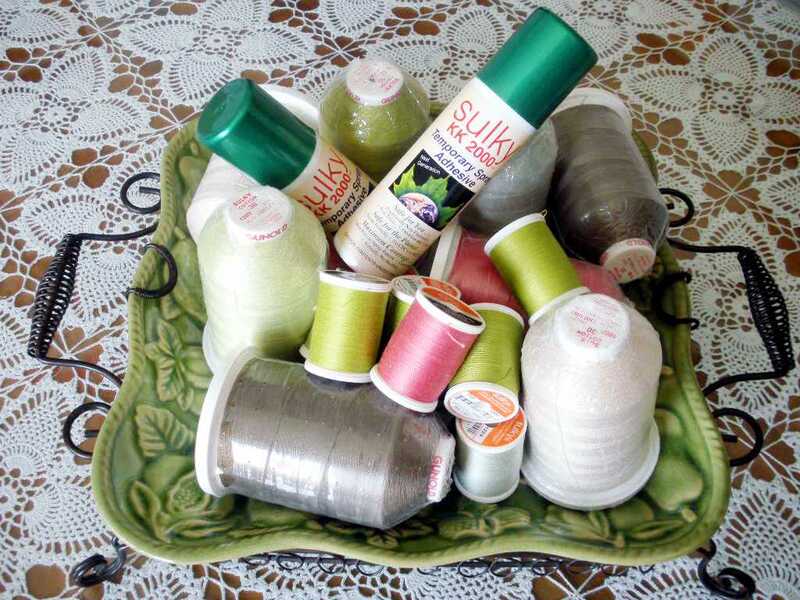 or could you too, sit and sew with these all day long? 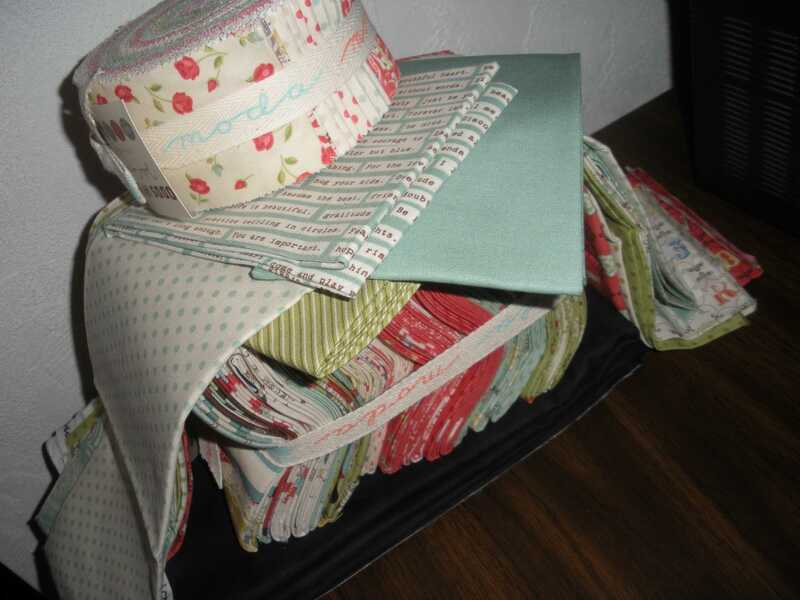 This is more of Julie Comstock’s new Odds and Ends fabric line by Moda. 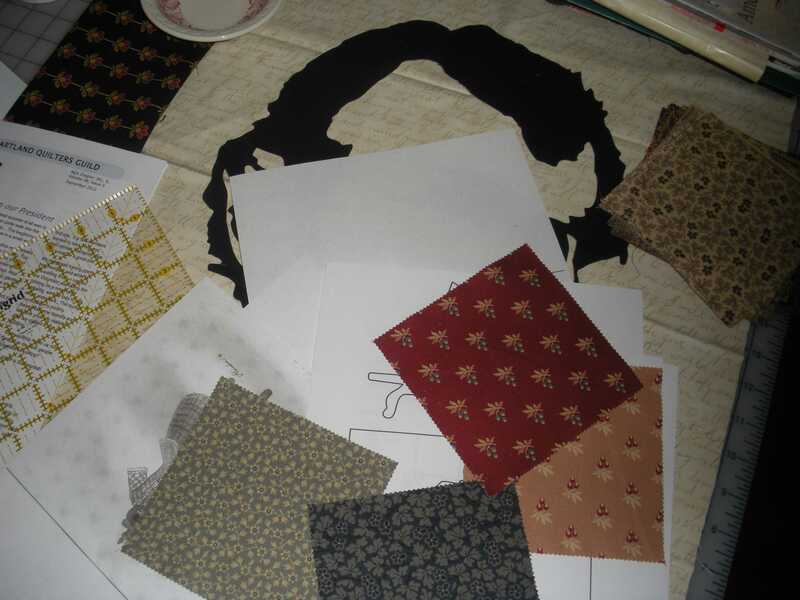 but yesterday I received a bit more for a few projects that I’m working on for market next month. Yikes, that’s way too soon! 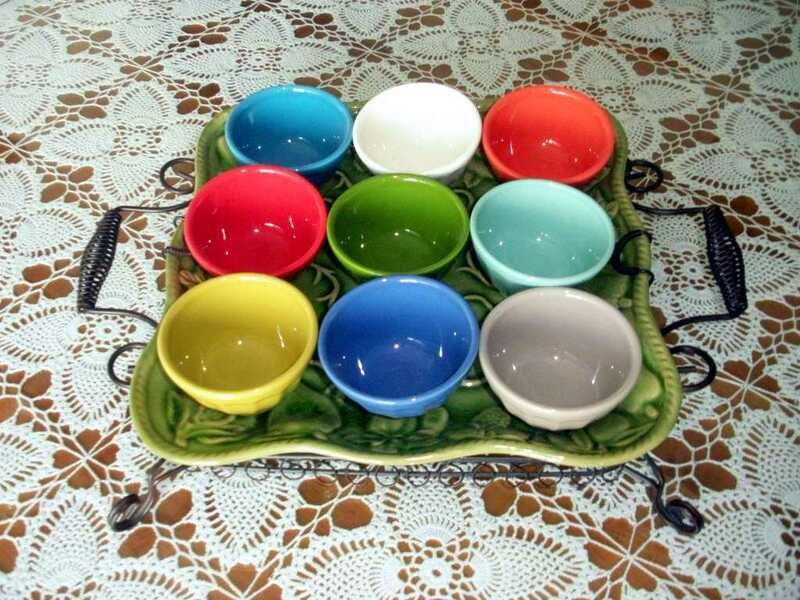 that the colors of some of the bowls matched the fabrics perfectly. This is our kitchen table centerpiece this summer. My daughter Clare and I bought these at Anthropologie last winter, one of every color they had. they landed on this cool platter with wire base…thing. How perfect to set our useless adorable little latte bowls on. They make me smile, kind of like a new box of 64 crayons. It would seem Clare has a few of my genes, she talked me into buying them. You can see the whole collection at Moda. I like to go here and look at “Future Groups” to see what’s coming out. Odds and Ends is due out this month, so check you local quilt shops. I need to get sewing. Thanks, to everyone who joined in the drawings yesterday! she requested my In Season for Fall pattern. Those of you who didn’t win, please look for the magazine at your local quilt shop, or your nearest newsstand. If you don’t see it there, it’s always at Quiltmaker. 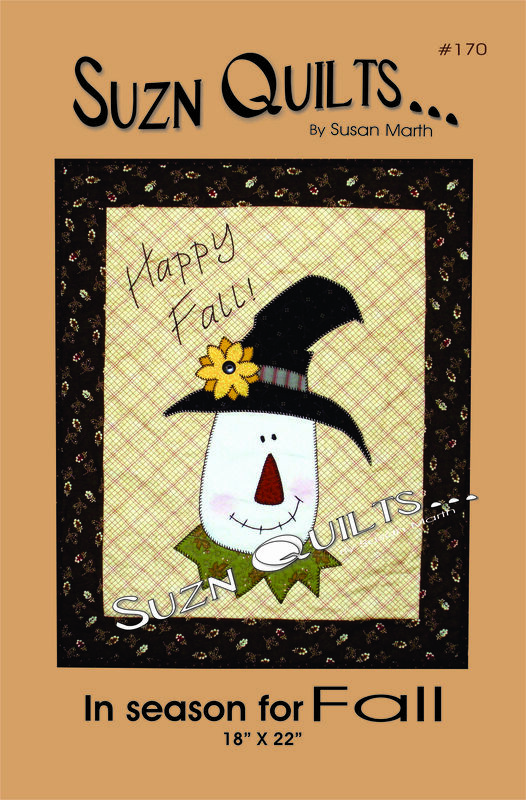 Welcome to Quiltmaker’s on-line kickoff! Once again, I’d like to introduce you to a new magazine. 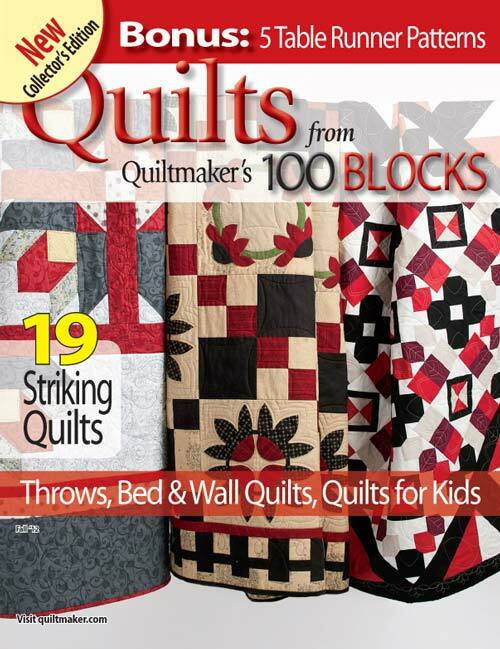 To answer your question; yes, I have a quilt included in this volume! If you remember, I introduced my “No Ordinary Flake” block from Volume 2 here. I showed you what you could do if you made 16 of those blocks and set them together with sashing. 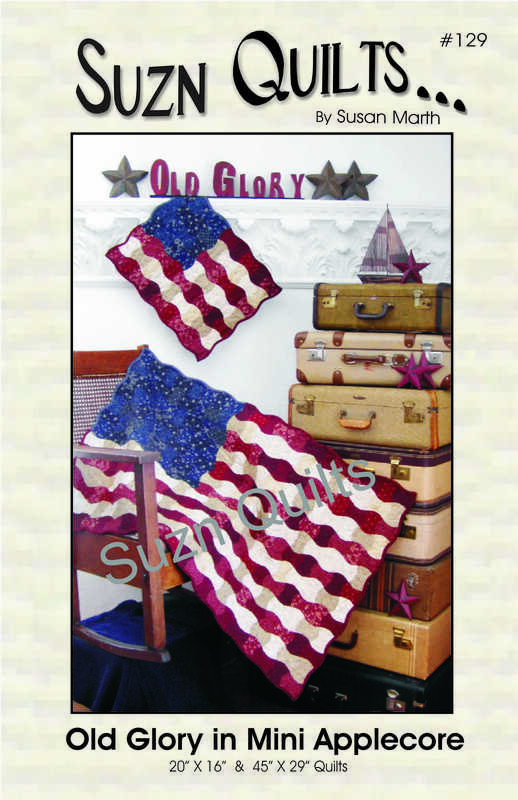 I still love the look of this quilt! When Volume 4 was released I introduced you to my Santa block here. 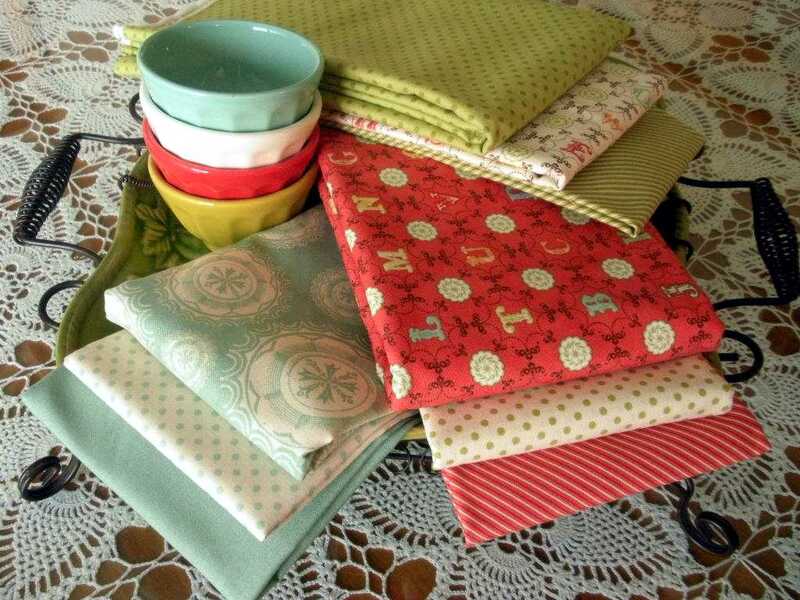 I showed you how you could make a tablerunner with this block, remember? 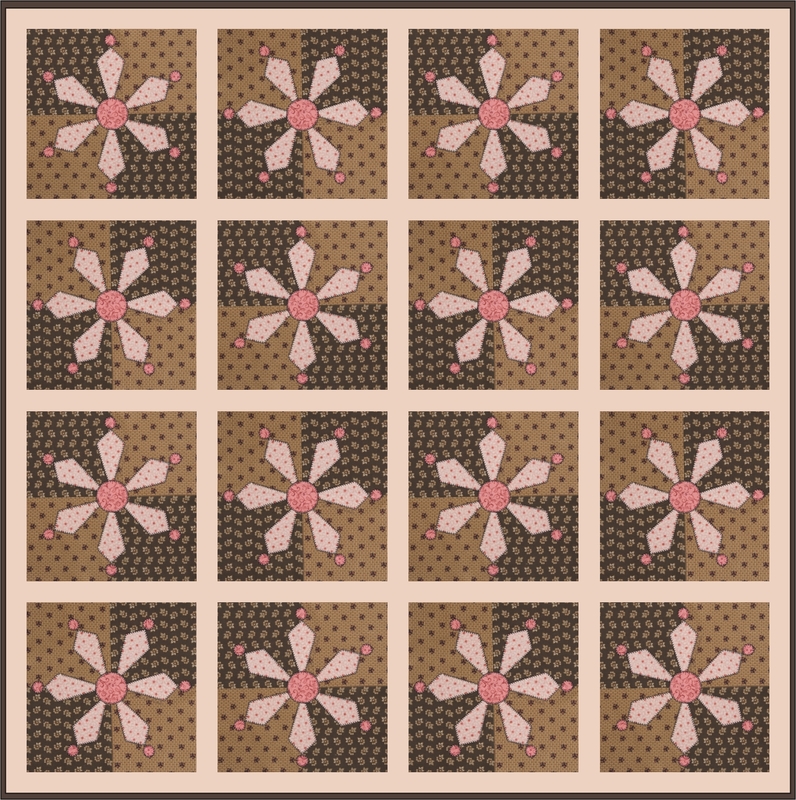 using multiple blocks from past 100 Blocks issues to make quilts, tablerunners, etc. 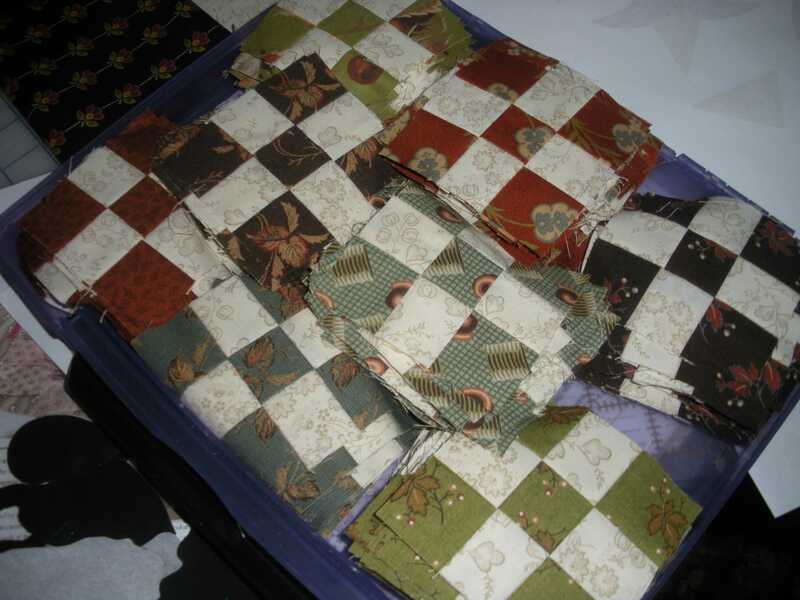 I decided a quilt using those two blocks would be a nice mix. 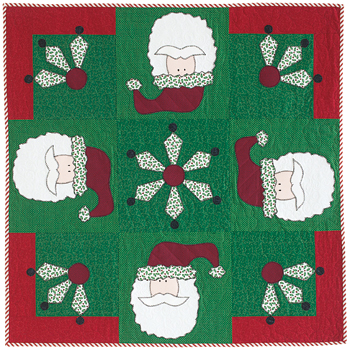 Just 4 Santa blocks & a few flakes and you’re on your way to a new quilt! I almost forgot. I’m a centerfold. 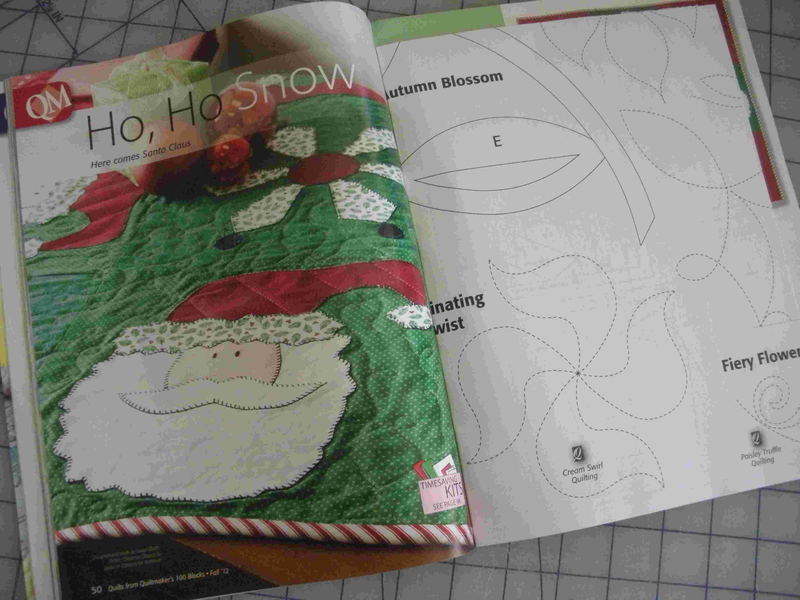 When you get your magazine, you’ll see my quilt right there in the middle with the applique sheet. 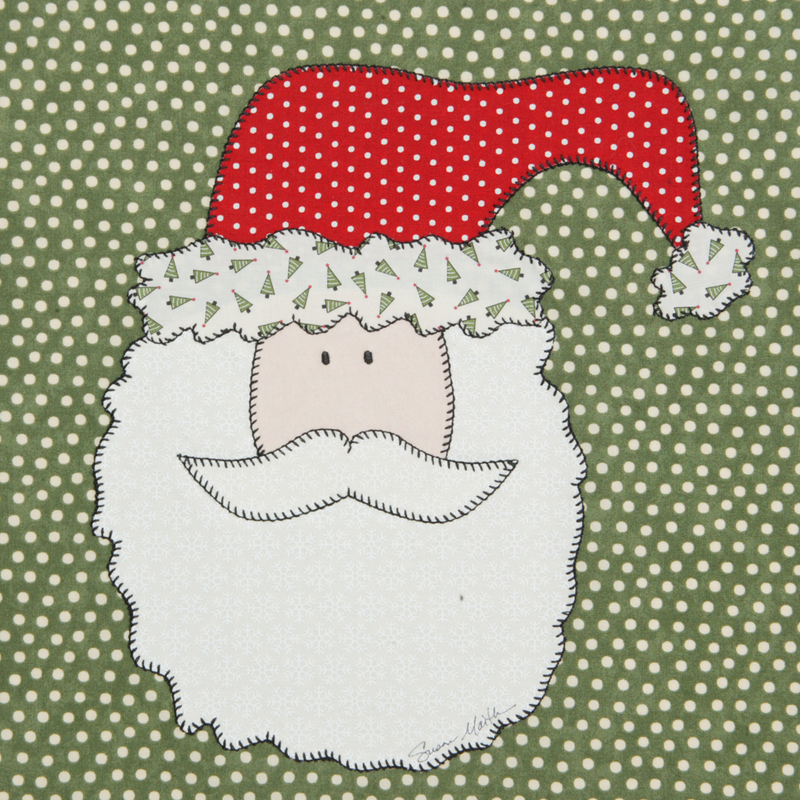 Don’t you love the bright, cheery Christmas fabrics? They are Northcott’s Christmas Classics by Deborah Edwards. leave a comment including your email address today. From there be sure to visit the other bloggers participating too. just subscribe to my blog. 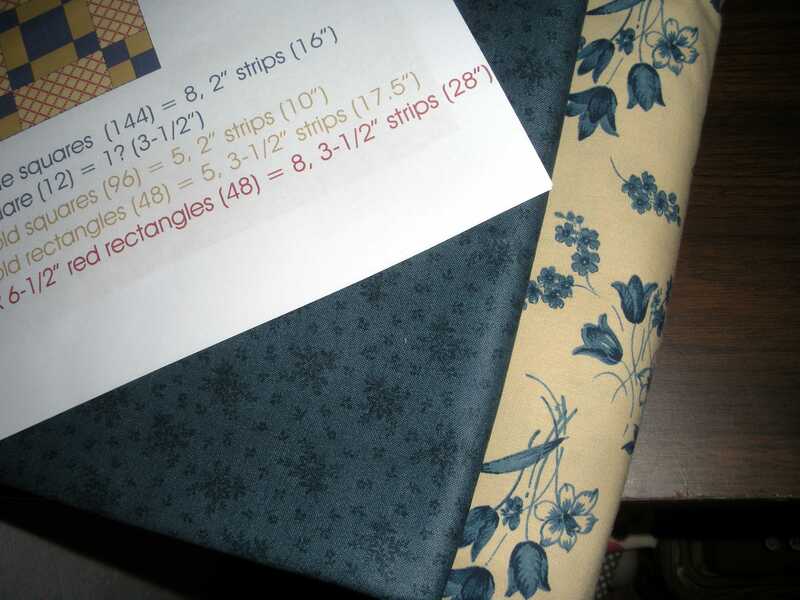 In your comment let me know which of my patterns is your favorite and if you win I will put it in the mail to you. 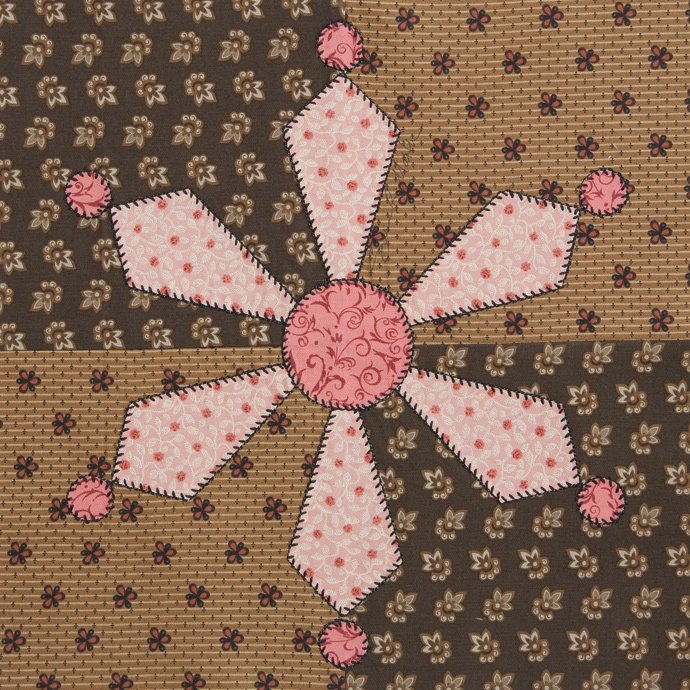 You can view all of my patterns by visiting my website. I will choose two winners for a free pattern. If you are already a subscriber, let me know that and I will enter you in the drawing. 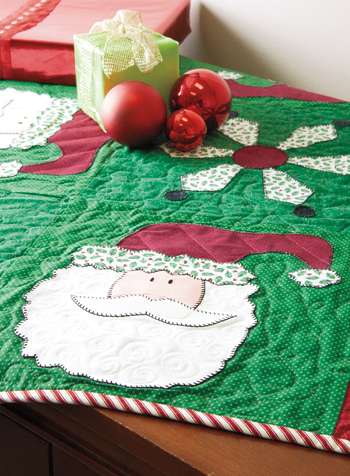 Look for the new magazine at your local quilt shop or on your favorite newsstand today. 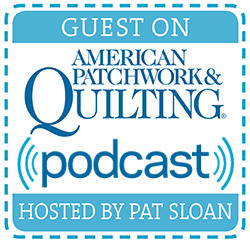 If you can’t find it, go to Quiltmaker.com and purchase it there. 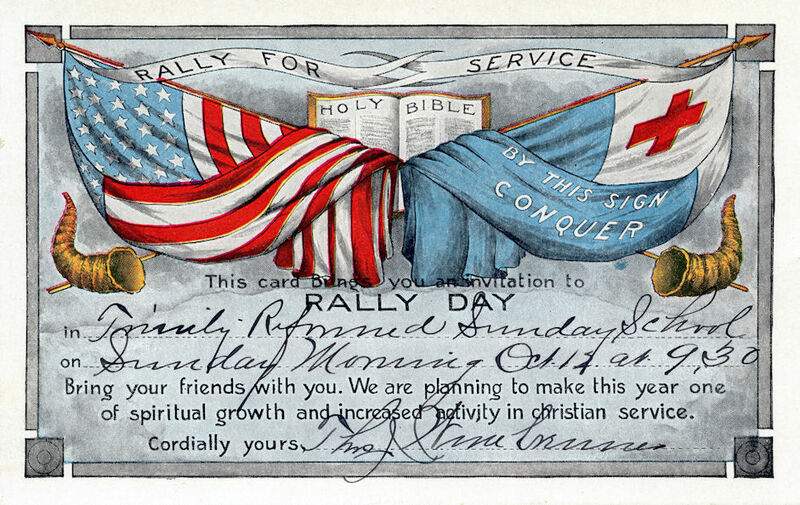 Labor Day celebrates the economic and social contributions of workers. Oregon was the first state to make it a holiday in 1887. I grew up on a farm, so every day was a day of labor in some way! School had already been in session for a couple of weeks and the Monday holiday was always welcome! The highlight of Labor Day weekend was attending a local carnival. Cotton candy, snow cones, corn dogs, carnival rides, etc. During my younger years, our 4-H club had a lemonade stand. Cooler years we also served hot chocolate. This year, thanks to Isaac, it has been raining since Friday, before the carnival even opened. No cotton candy, no fish sandwich…No shooting out the star for my oldest child (my husband)! and I made more applesauce. Next year it’s back to cotton candy, fish sandwiches & carrying a huge stuffed animal around!